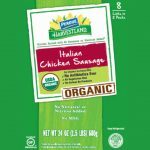 This week’s recalls involve concerns over Listeria monocytogenes and metal contamination. Over the past few days, there have been two more large meat recalls. In both cases, there have been no confirmed reports of adverse reactions due to product consumption. 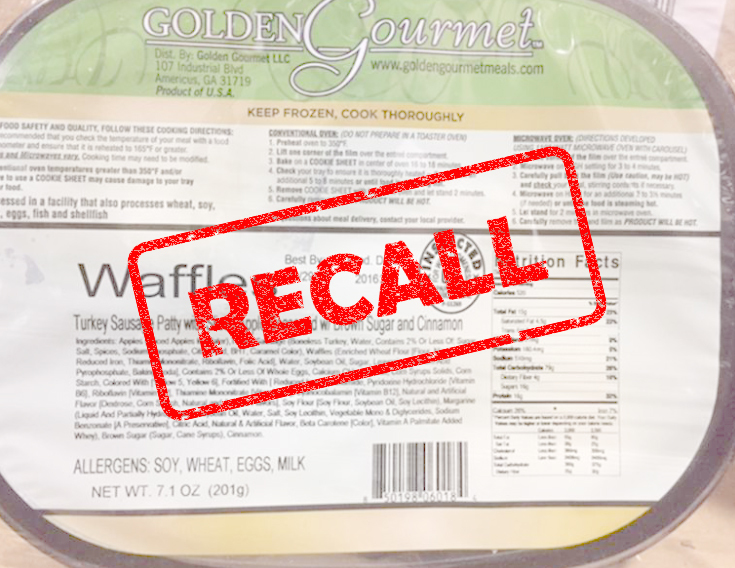 Golden Gourmet has recalled more than 5,000 pounds of frozen waffle and turkey sausage products over concerns of contamination with Listeria monocytogenes. The issue was uncovered when the company received a letter of notification from US Foods, its supplier, that products had been recalled. The Class I recall involves products that were produced and packaged on December 21, 28, 29 and 30, 2016 and shipped to locations in Georgia, Iowa, Illinois, Ohio, South Carolina and Tennessee. FSIS also announced a Class II recall initiated by Armour Eckrich Meats, LLC over concerns of metal contamination. 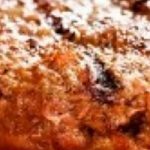 The company recalled nearly 91,000 pounds of ready-to-eat fully cooked pork, turkey and beef breakfast sausage products that were produced and packaged from April 26 through April 28, 2017 and shipped to distribution centers in Arkansas, Indiana, Kansas, Louisiana, Oklahoma and Texas. Armour Eckrich Meats discovered the problem when it was notified by an FSIS-regulated establishment that pieces of metal were embedded in the sausage product produced by Armour Eckrich. 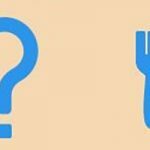 Three consumers complained of finding plastic materials in the food. It’s bad science meets burgers, the institute said of the recently released report. Another overreach by FSIS. I have first hand knowledge of this issue. It was not for retail distribution but to a food service group. The company had total control over this product and had started a market withdrawal since it had gone to one customer. There was no reason to go to a public recall as the company already had pulled back all affected material.